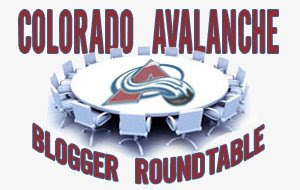 The Avs Factor - A Colorado Avalanche Blog: 2nd Annual Avalanche Roundtable Day 5: Too Many Pests? Very nice! That vid is pretty sweet. What impressed me most was that Ledin appears multi-faceted. 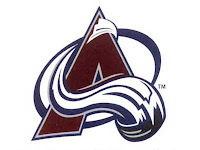 Scores on the rush, garbage goals in front, one-timers from everywhere, etc. Finally a depth forward that looks to shoot first! I think as long as only a few of the pests dress on a nightly basis, they should be fine. McCormick, imo, should take the place of McLeod and Parker, because unlike Parker, he can play, and unlike McLeod, he can fight. I'm very curious to see what Per can do other than be a pest. And paint himself gold and pose for weird pictures.